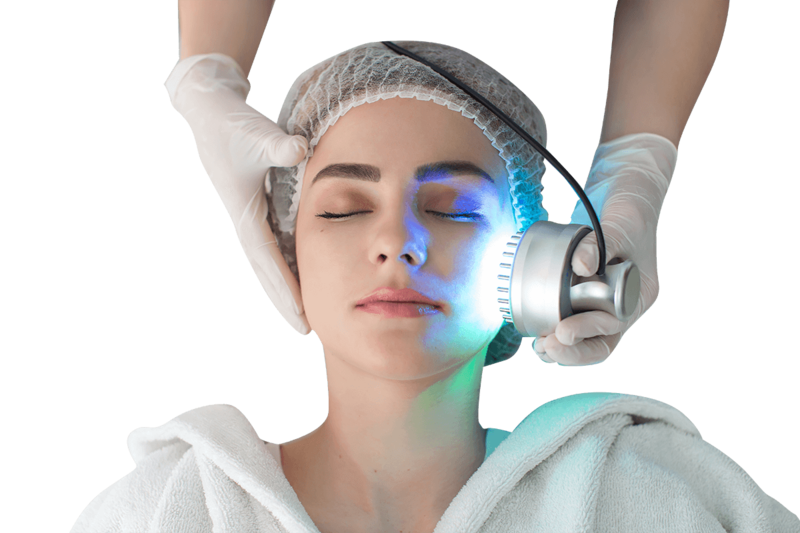 Low-Level Light Therapy (LLLT) with HEALITE II is the therapeutic use of incident light to photomodulate cellular function, improving healing times, relieving pain, subsiding active acne, promoting skin rejuvenation and others. HEALITE II harnesses the properties of 830/590, 633 and 415 nm light via Light Emitting Diode (LED) technology, properly delivered and concentrated, treating without possibility of physical trauma or thermal damage. LLLT can be used as a standalone therapy or as an adjunctive therapy with many other treatments. 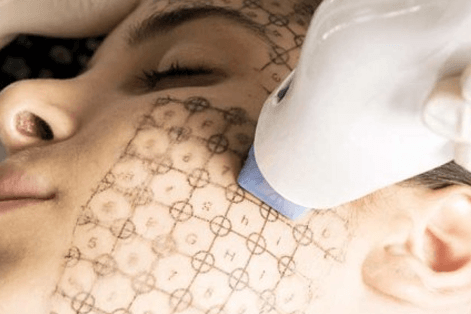 The Intense Pulse Light (IPL) system delivers the precise amount of light energy, to the skin thereby stimulating collagen production while causing blood vessels under the skin to contact. 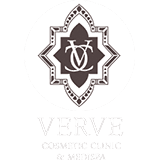 Laser hair removal is the procedure of using a laser to remove unwanted hair on all areas of the face and the body.